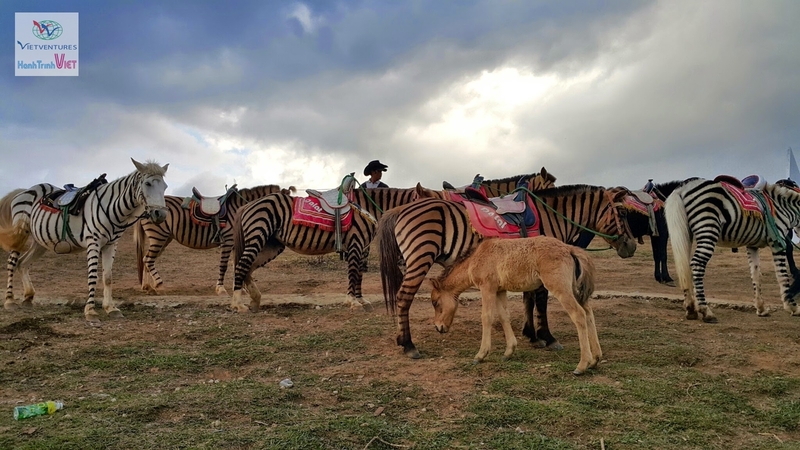 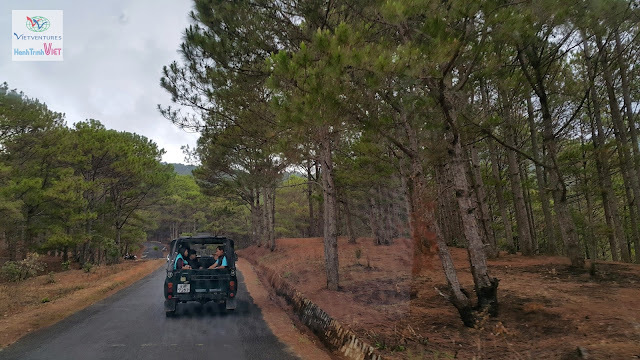 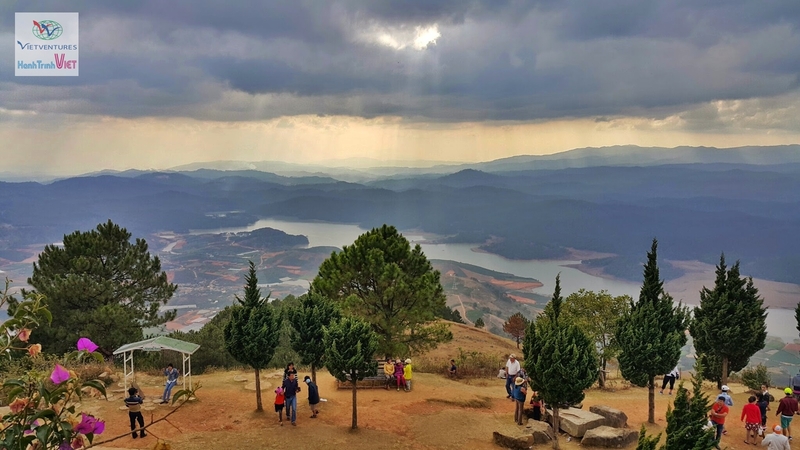 Famous by pine forests, lakes, waterfalls, beautiful flower fields and French colonial architecture styles, Dalat is an ideal destination for those who love mountainous landscapes. 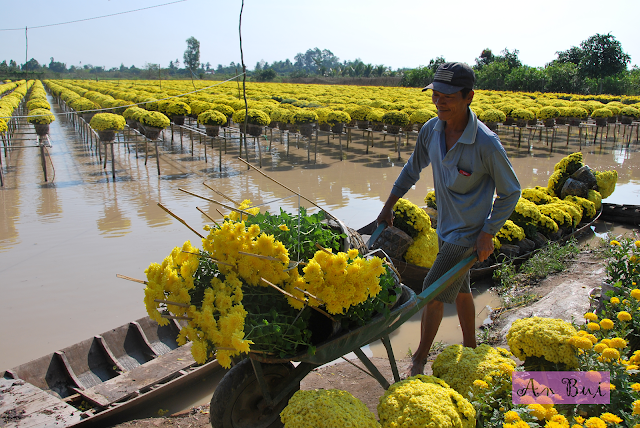 This town (also called "Honeymoon city") is the first destination for honeymoons newlyweds. 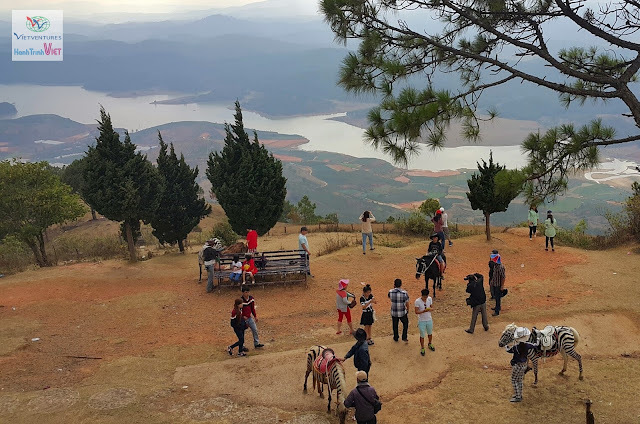 Where appears in romantic movies or music videos of the famous artists of Vietnam. Moreover, traveling in Dalat you can better understand life colorful ethical people. 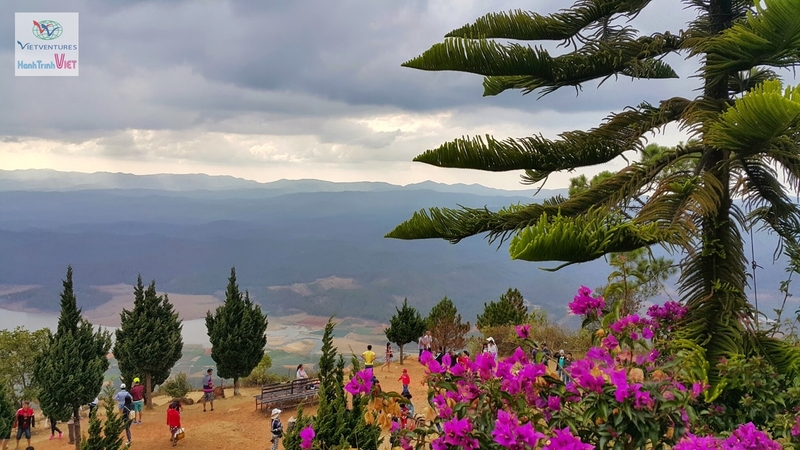 Located 12 km north of Dalat city, Lam Dong Province, the Lang Biang Highland is the peak with 2167 m altitude. 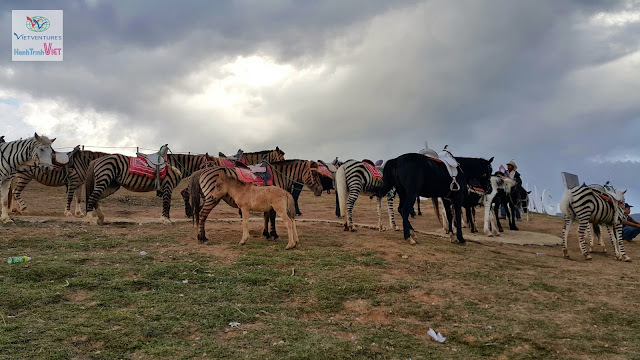 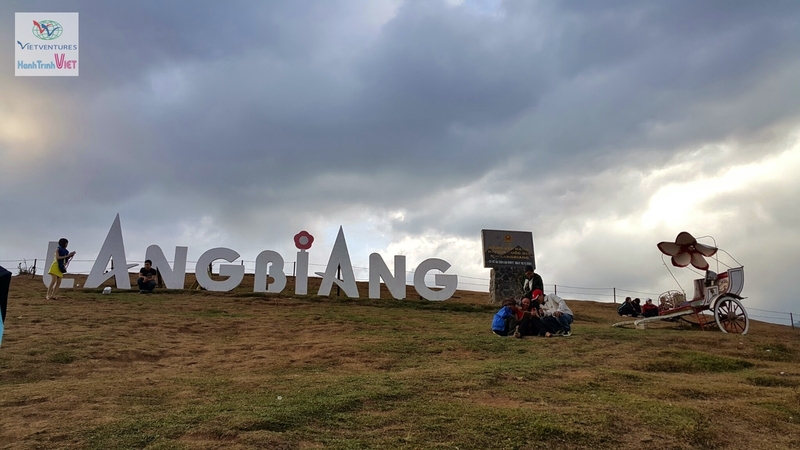 With a privileged panoramic view, Lang Biang Highland is known as the roof of Dalat and also a must see when you travel to Dalat. 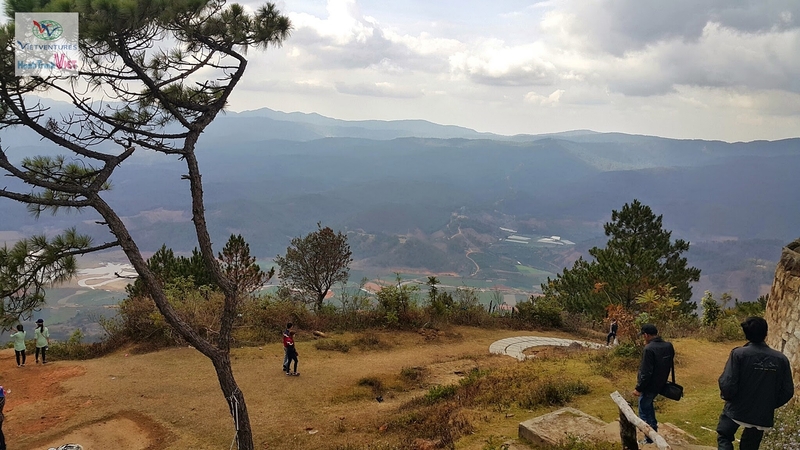 At the foot of this mountain is the village inhabited by Lát People, one of the ethnic groups living here. In 2015, the area of ​​Lang Biang Highland is recognized biosphere reserve by UNESCO.